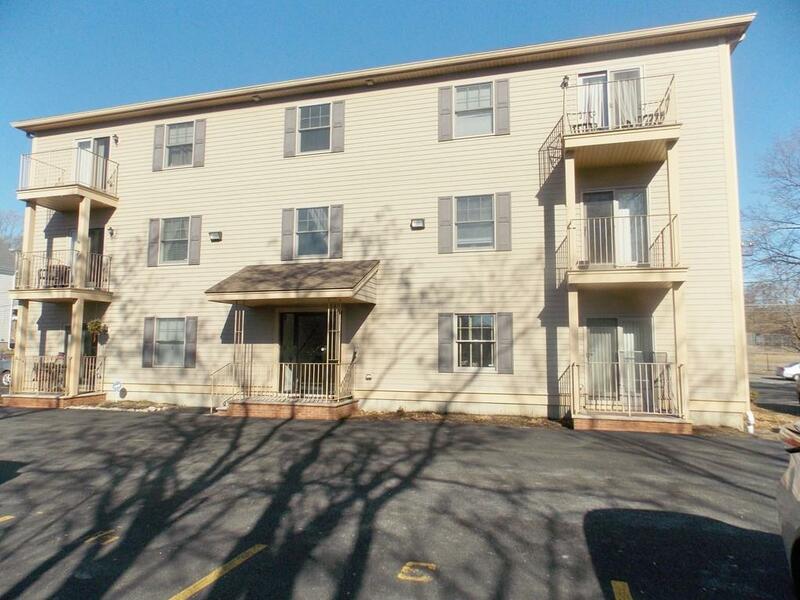 This is the condo you have been waiting for...meticulous and attractive! This unit has it ALL. Open concept combo LR/kitchen with hardwood flooring, granite counters and new SS appliances. Spacious master bedroom with sliders to balcony and double door closet. 2nd bedroom with Brazilian cherry floor, custom built closets and dresser/vanity. In unit laundry area, central air, tastefully painted. 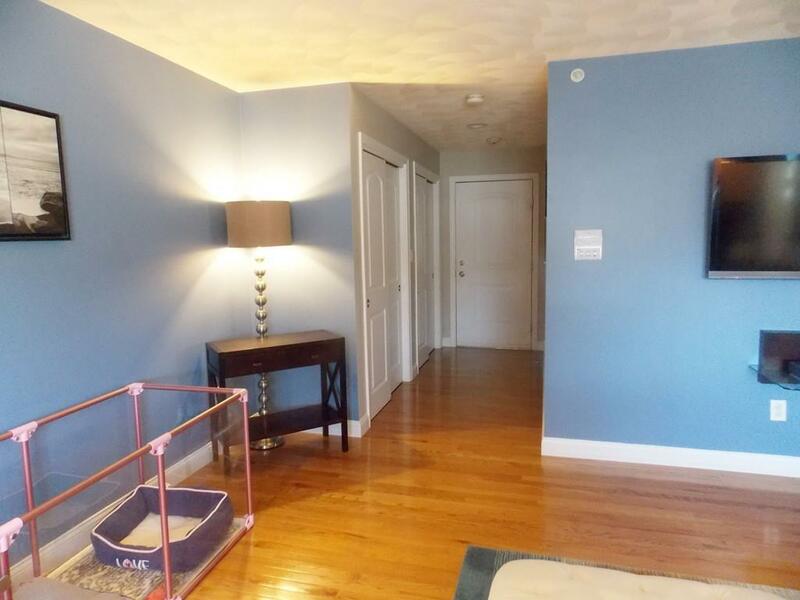 2 deeded parking spaces and low condo fee. Close to Saugus line. 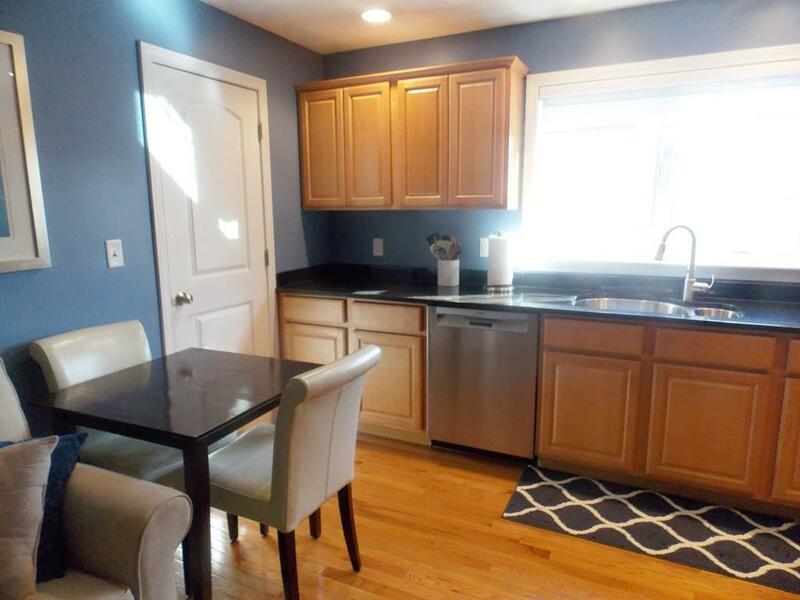 Listing courtesy of Nicholas Musto of Century 21 North East. 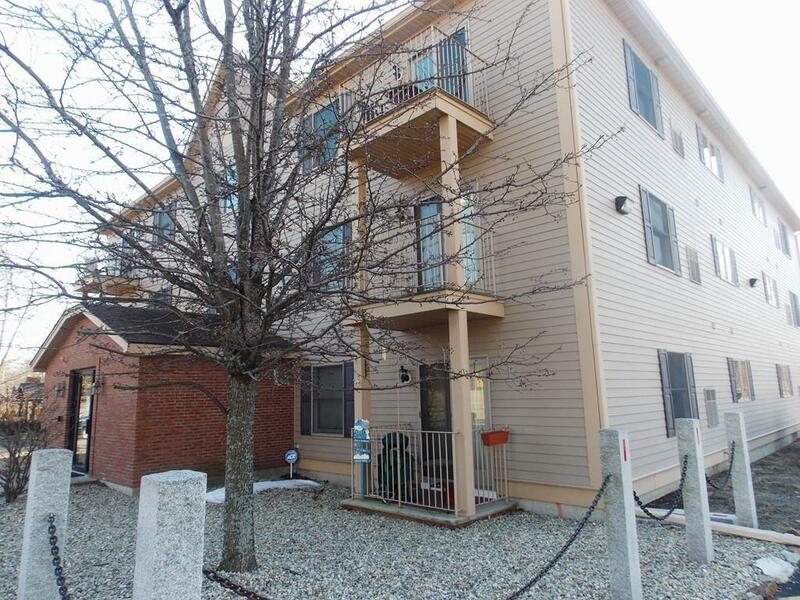 Listing provided courtesy of Nicholas Musto of Century 21 North East.